Okay, this is kind of nuts: some researchers have seeded a neural network with all the tunes from The Session. Some of the results are surprisingly okay. It’s certainly a fascinating project. This is a talk I gave at An Event Apart about eighteen months ago, all about irish music, the web, long-term thinking, and yes, you guessed it—progressive enhancement. This is simply marvelous! 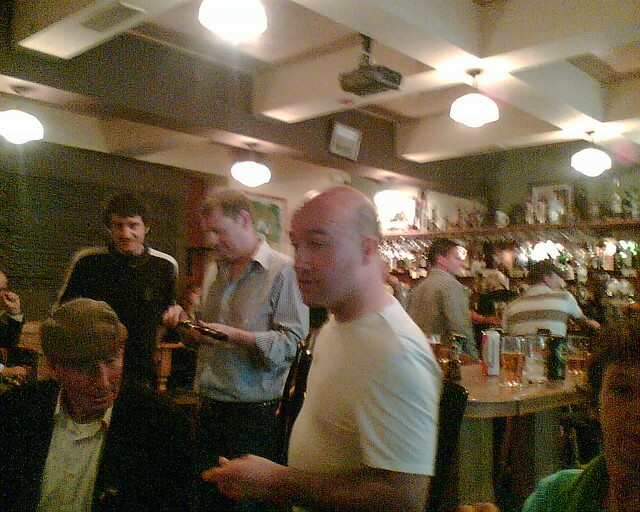 A meatspace gathering of musicians that know each other threw the Irish music website I run, The Session. I wish I could have been there.